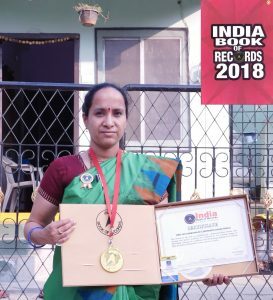 Paper documents as memorabilia(s) collected by people is adulated, respected and felicitated by India Book of Records, nothing like it, if they are in good conditions. 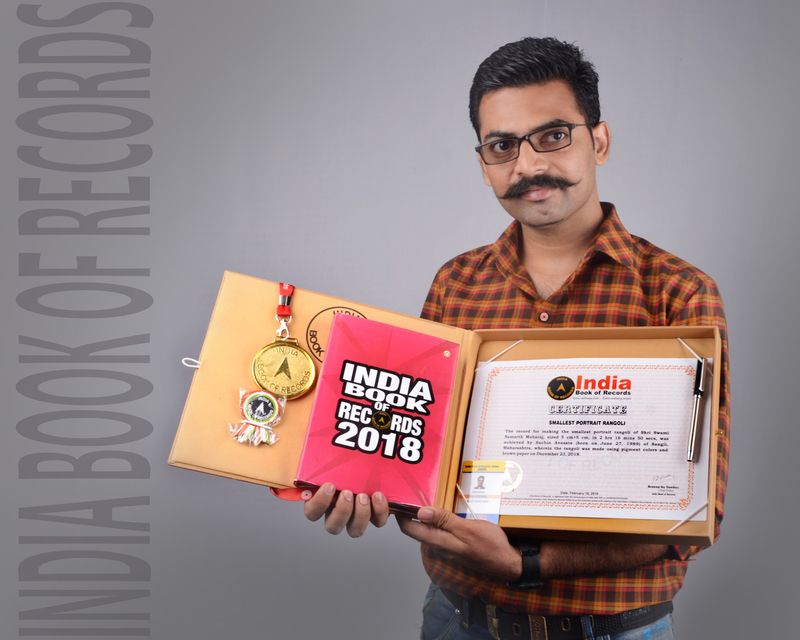 In today’s time, where most of the things are available online, there are still a number of people who believe in conserving paper records, stamps, bus tickets, tickets of fairs etc collected by them in a course of many years, and India Book of Records appreciates, respects them and thinks them worthy of being felicitated under its record category of Collection of Records. 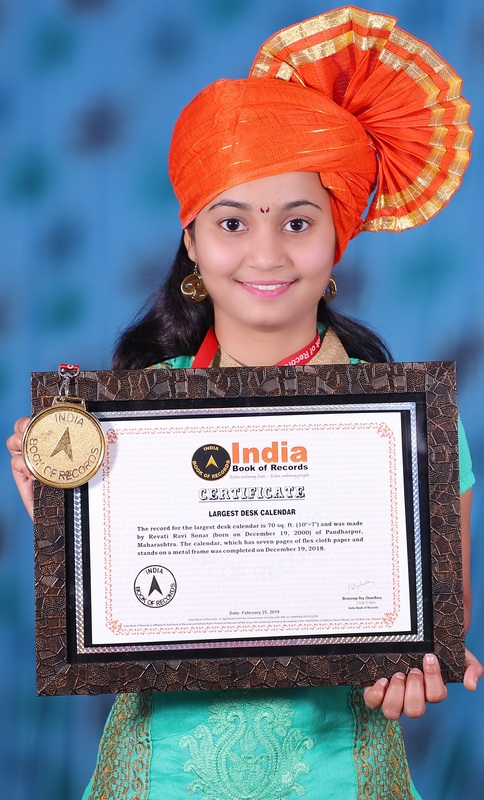 Money, paper notes are hard to save in today’s time, but still some people are able to accomplish this difficult task, whom India Book of Records thinks worthy of being felicitated. People, record makers in this context do it either for their sheer fixation with a number or series of number on a paper note, colour, shades of notes or either signed by any of a person, whom the former wants to remember always. Whatever may be the reason, emotion behind this but India Book of Records feels them appropriate to be added in its list of Collection of Records category. 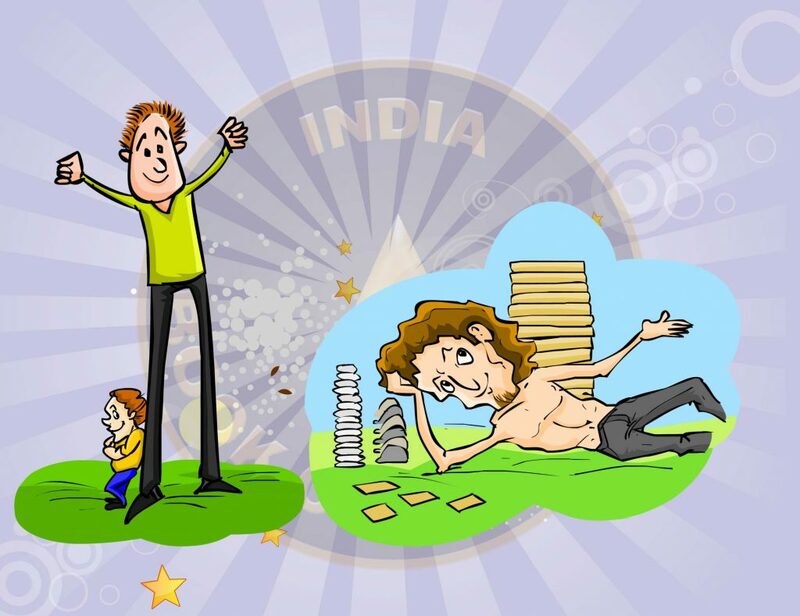 Earlier people had a hobby of collecting paper stamps with them, which in the present scenario has taken a backseat especially because of all the new-age media and post offices, not in that much strong working conditions as what they were many years ago, says India Book of Records. However, falling in line with other measures adopted for trying, reviving the system of post offices and letter writing by people, India Book of Records makes it a point of felicitating people with the hobby of collecting stamps with them to try enhance the processes at its own end. Paper documents collected, kept by people in the course of many years, a time comes when all these become scrap for others, but not for record makers in this respect and India Book of Records, which supports, felicitates and promises to be there for the people talked about here always. 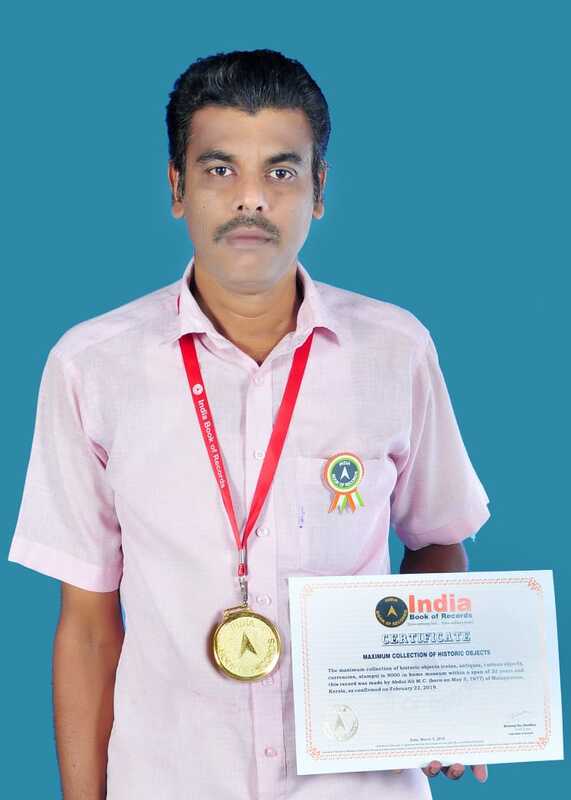 Some people succeed in possessing a collection of mark sheets and certificates won by them in schools and colleges with them, which India Book of Records considers no mean task and felicitates them accordingly. Earlier, before social media came into operation and use, meeting celebrities, interacting with them and taking their signatures and keeping them as memorabilia(s) was a hobby, says India Book of Records, which is no more or either not that much the case at present. 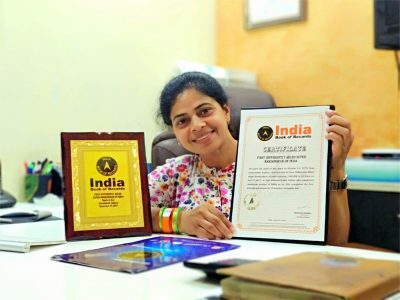 Whatever it is, but India Book of Records still considers it a big achievement on the part of people having collection of signatures of celebrities with them, and considers them appropriate enough of being felicitated under its Collection of Records category. Social media moving at fast speed with more new technological inventions in this regard to come up in the future, you never know if one day India Book of Records is found felicitating the social media sites, for comprising records in them related to people’s lives, hobbies, tastes, perceptions, data and the like from its side, under its umbrella, jurisdiction, control etc. 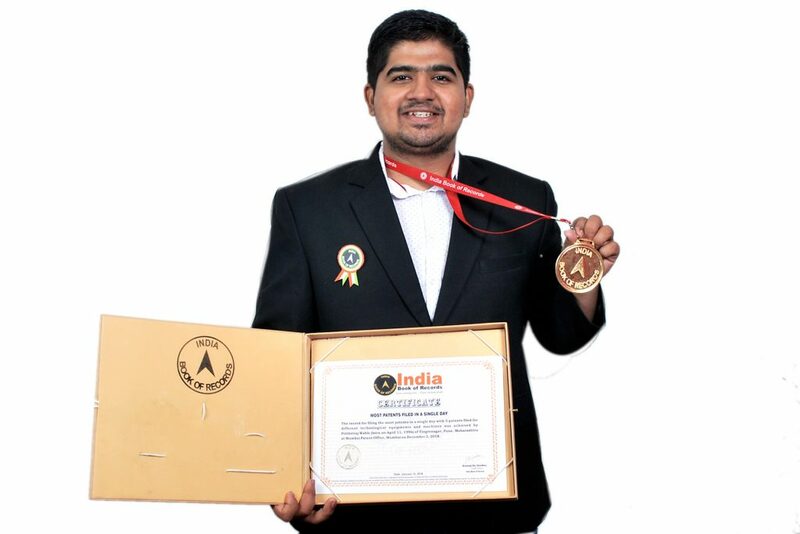 The record for making the smallest portrait rangoli of Shri Swami Samarth Maharaj, sized 5cm×5cm, in 2hrs 16mins 50secs, was achieved by Sachin Avasare (born on June 27, 1989) of Sangli, Maharashtra, wherein the rangoli was made using pigment colors and brown paper on December 23, 2018. 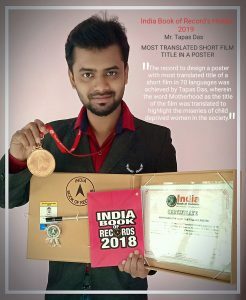 The record to design a poster with most translated title of a short film in 70 languages was achieved by Tapas Das (born on November 2, 1985) of West Midnapore, West Bengal, wherein the word Motherhood as the title of the film was translated to highlight the miseries of child deprived women in the society, as on December 29, 2018. The record for filing the most patents in a single day with 5 patents filed for different technological types of equipment and machines was achieved by Prithviraj Wable (born on April 11, 1996) of Tingre nagar, Pune, Maharashtra at Mumbai Patent Office, Mumbai on December 3, 2018. The record for the first art exhibition by a differently-abled female with hearing and speech disability was achieved by Ch.Lakshmi Durga of Hyderabad, wherein the exhibition had 45 drawings displayed at Nirmala Birla Art Gallery, Hyderabad on June 16 and 17, 2018.